One-of-a-kind design with unique features. Shaped like a tank with double velcro closure to keep the wet out. 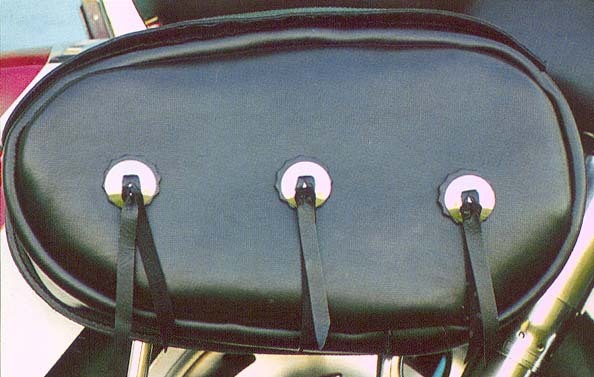 Zipper tabs can be locked for extra security. All this, plus plenty of packing room!